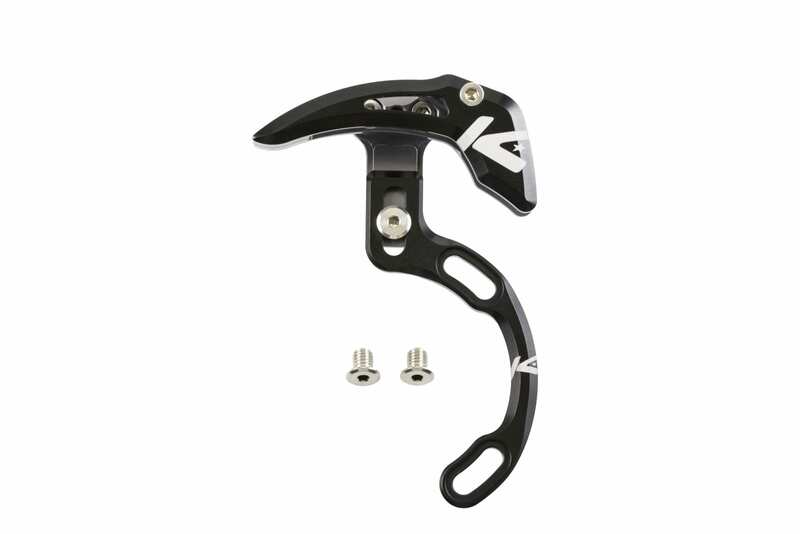 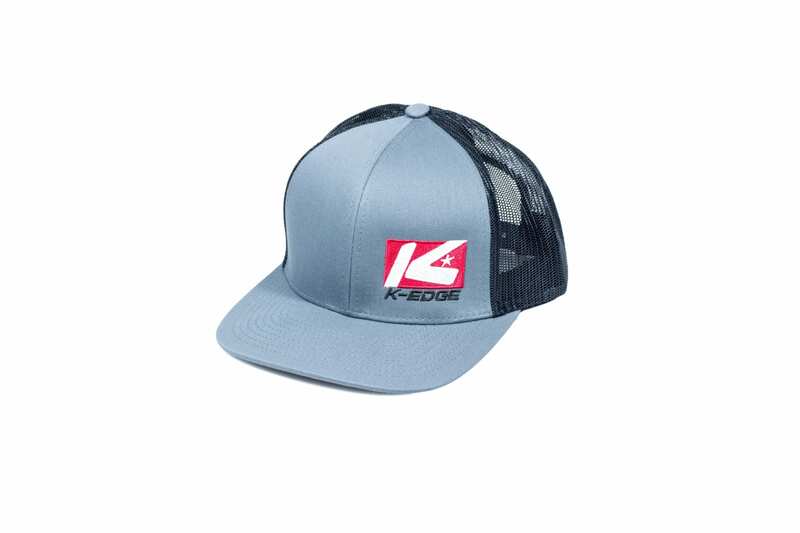 K-Edge Sells Computer Mounts, Light & Camera Mounts, Chain Catchers, and Super Cool Trucker Hats! 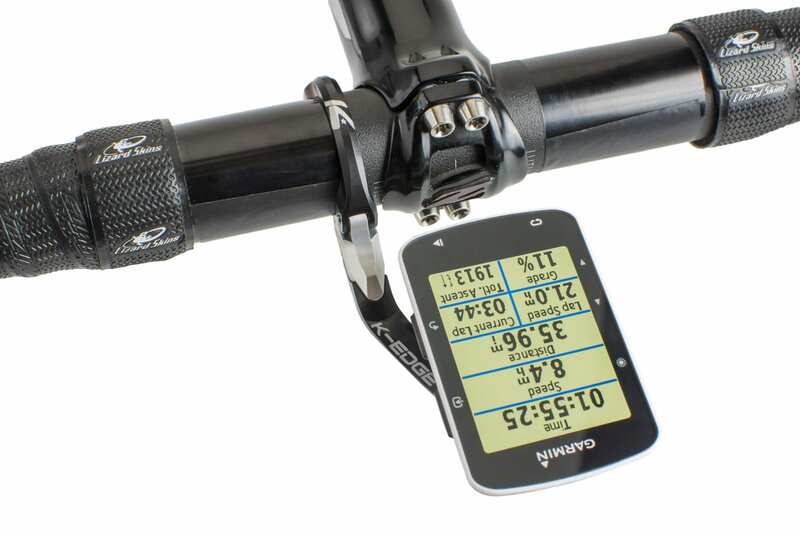 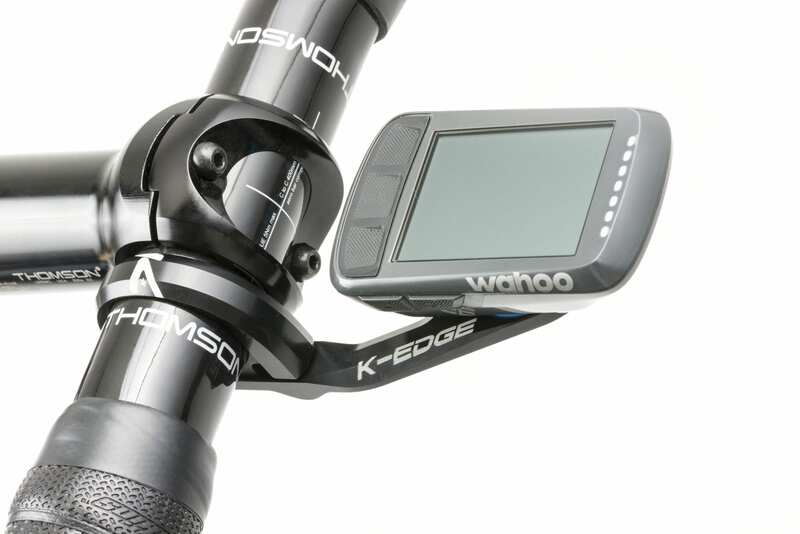 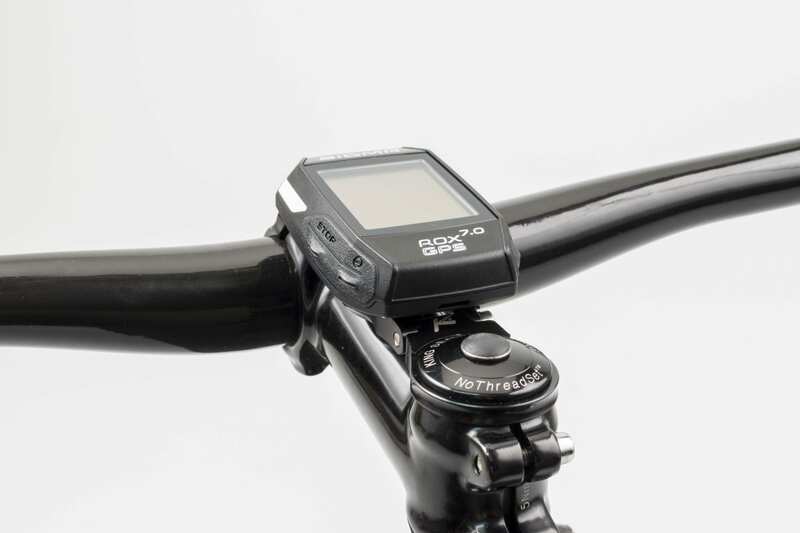 Why do Tour de France winners and World Champions choose K-EDGE computer mounts? 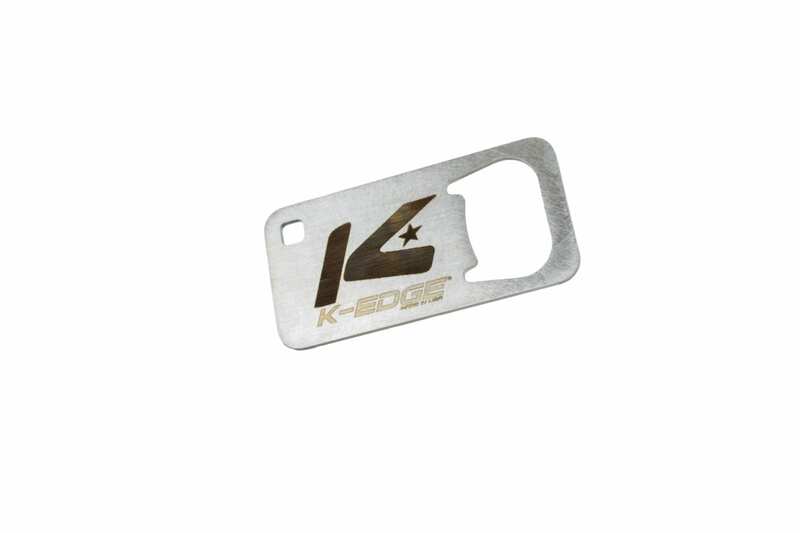 K-EDGE invented the modern chain catcher. 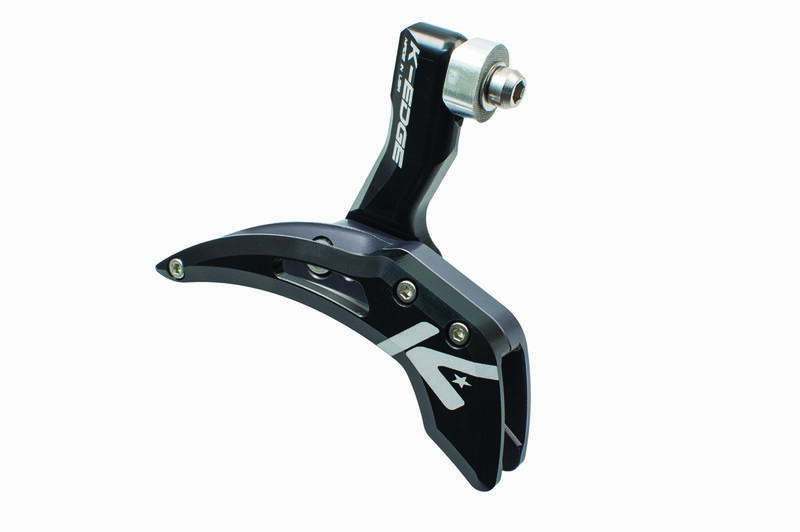 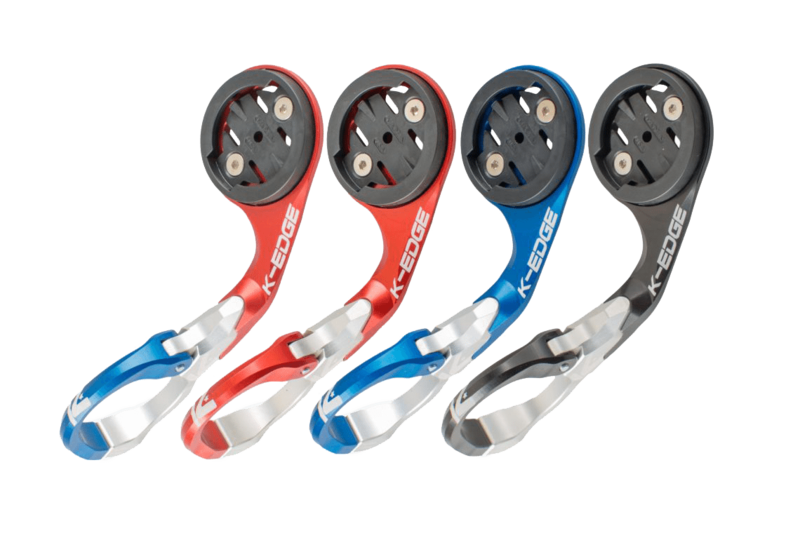 K-EDGE chain catchers have ensured success of Tour de France, Olympic and World champions. 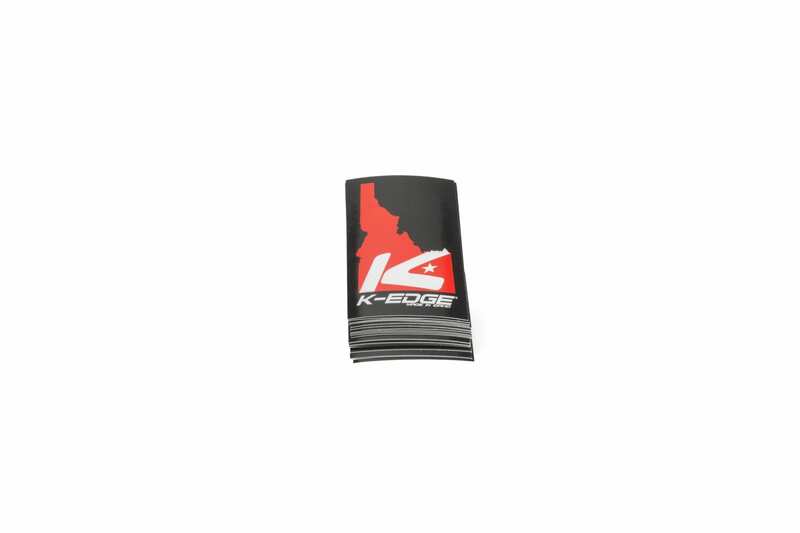 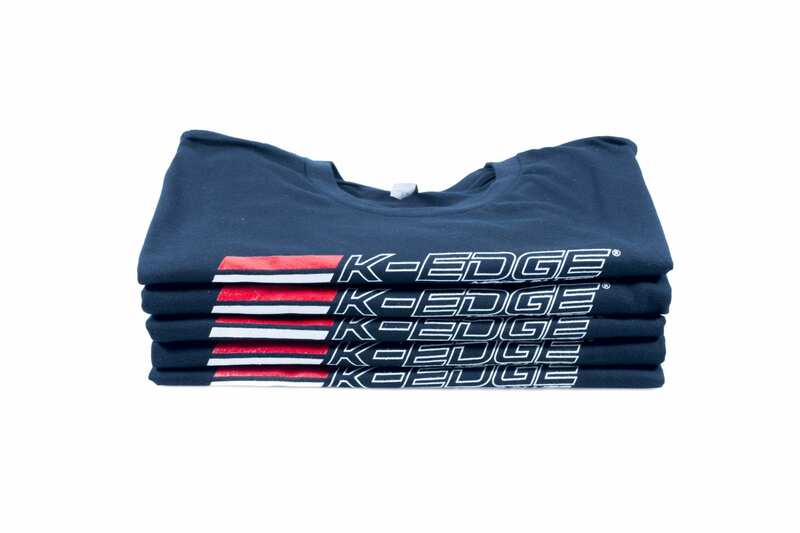 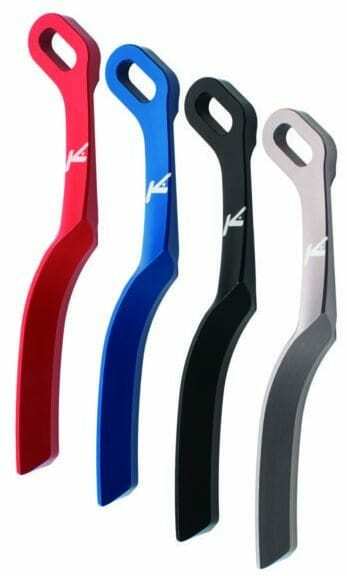 The Pros and their mechanics choose K-EDGE because they simply work, shift after shift, year after year. 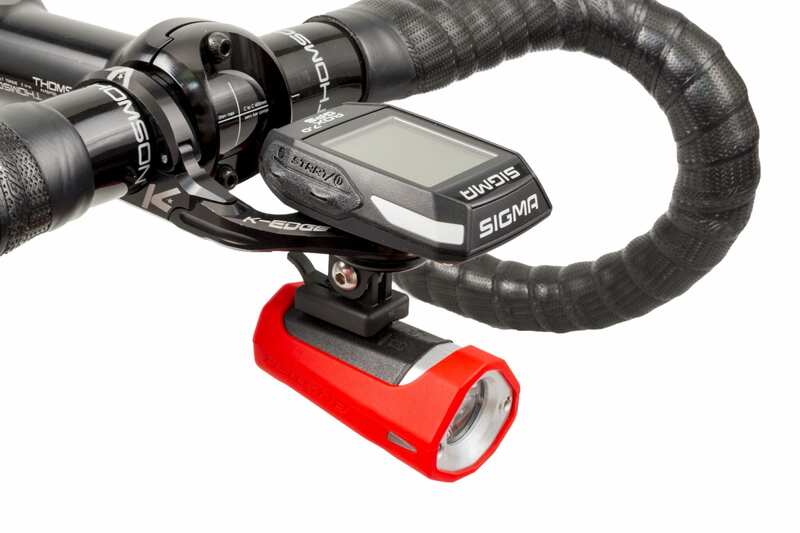 But it is the general cyclist who benefits most from this “bike insurance” by making sure a dropped chain will never ruin their ride, race or bike frame. 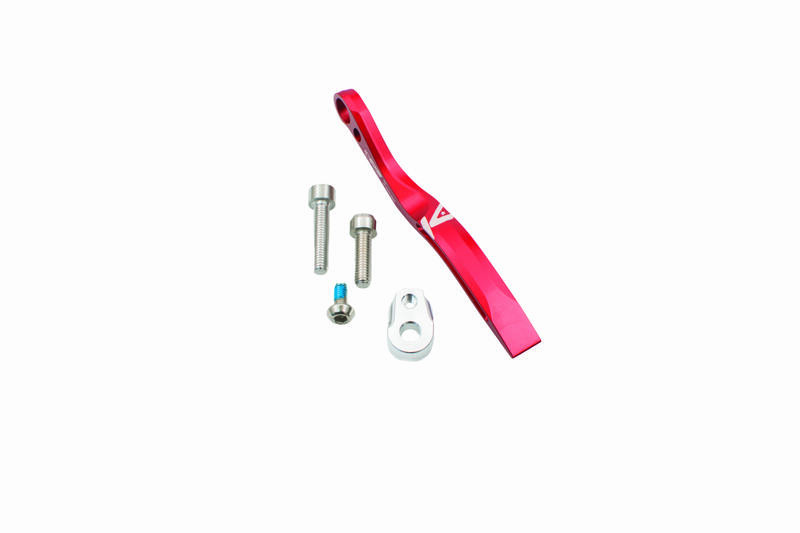 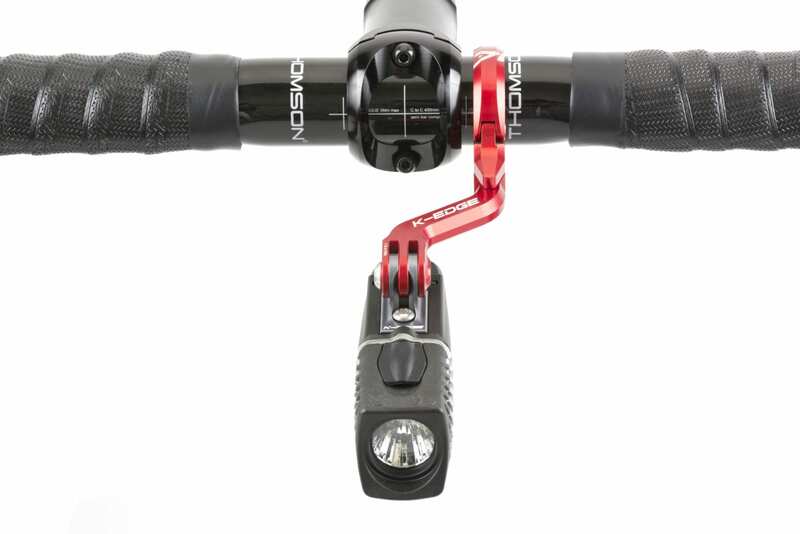 The Original and the Professional Road Chain Catchers; Cyclocross Chain Catchers and Guides and Single Ring Mountain Bike Chain Guide are easy to install yourself and last a lifetime.